Excellent, convenient, and central location in City! 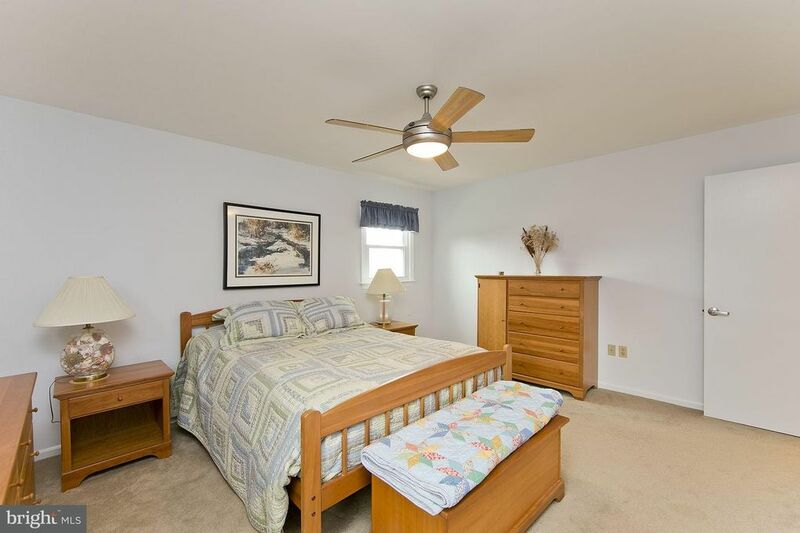 Very well maintained, wonderfully updated, and move-in ready! One level living, open floor plan with fully finished walk-out level basement on large level lot.